This week, we’re working with There But Not There to discuss how we treat post-combat psychological issues, in comparison to how they were viewed during WW1. Post Traumatic Stress (PTS) is a common psychiatric problem that servicemen and women suffer from today. Unlike ‘shell-shock’ back in WW1, PTS has a very specific set of symptoms and our understanding of it far surpasses our knowledge of shell-shock in 1918. PTS is a psychiatric reaction to experiencing or witnessing a life-changing event. The symptoms include increased anxiety, irrational and intense fear, panic attacks, flashbacks, nightmares and isolation. 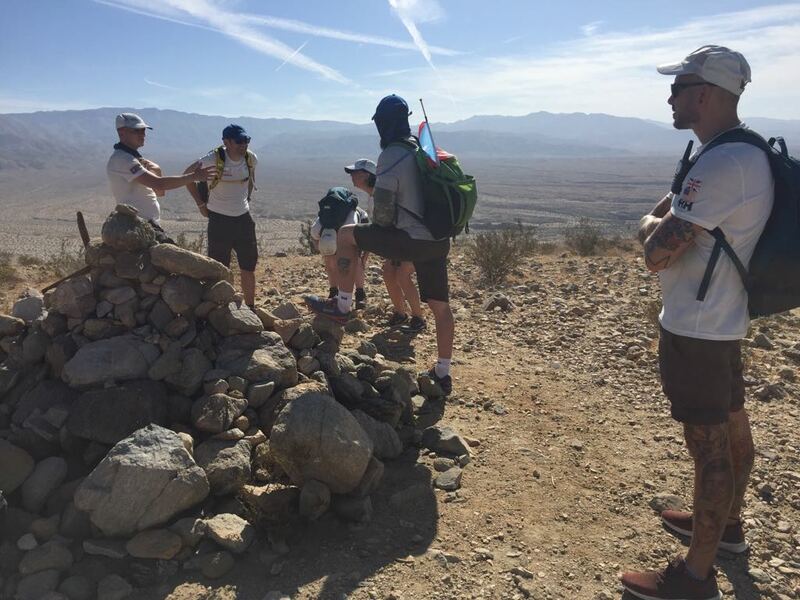 Walking With The Wounded provides various treatments to help veterans recover, including CBT, group therapy and Eye Movement Desensitisation and Reprocessing (EMDR). To find out more about the support that WWTW offers to ex-servicemen and women, click here.